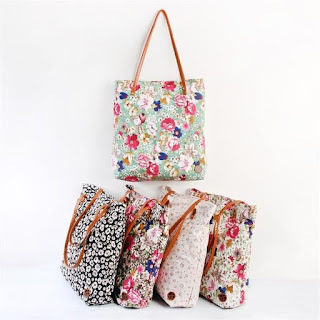 I really like these Floral Print Tote Bag ONLY $7.99 (Retail $29.99). Nice and durable tote bags with beautiful unique prints. Featuring two PU shoulder straps and a zipper closure. Grab your everyday essentials and be on-the-go. Good for everyday use, school, work, and beach days. Please not these may not be intended to hold more than 10lbs. $3.99 for the first item and $0.99 for each additional item. US only. Seller usually ships within 4 business days. Ships no later than Thu, Apr 19.